I’m always on the lookout for a new recipe to try. 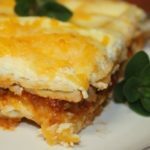 A friend at school had a copy of Taste of Home magazine and recommended that I try Buffalo Chicken Lasagna. 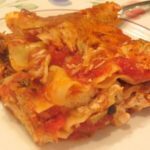 It looked delicious, but I changed the recipe a bit to suit my personal taste. 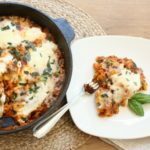 The original recipe calls for ground chicken and since I have a freezer full of local beef, I decided to try the recipe with beef instead of using ground chicken. I also increased the amount of carrot and celery included in the original recipe. We really enjoyed my version and I’ll bet that the original version is good, too. 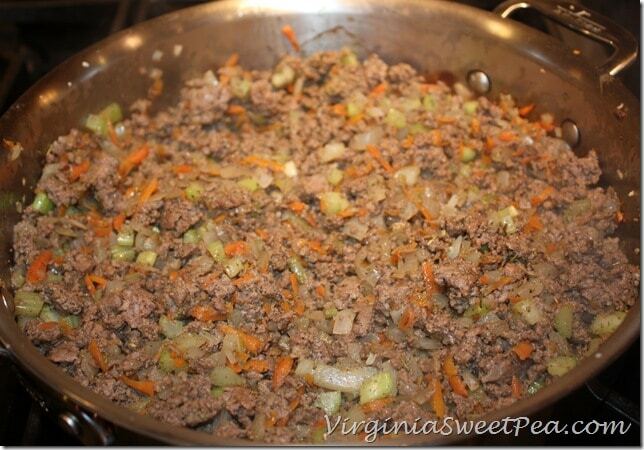 Note the chunks of celery and slivers of carrots mixed in with the ground beef. My version of the recipe goes together very quickly. The TOH version requires cooking the sauce for one hour prior to assembling the lasagna. I did not find this to be necessary. I also saved time in my version by using no cook noodles. 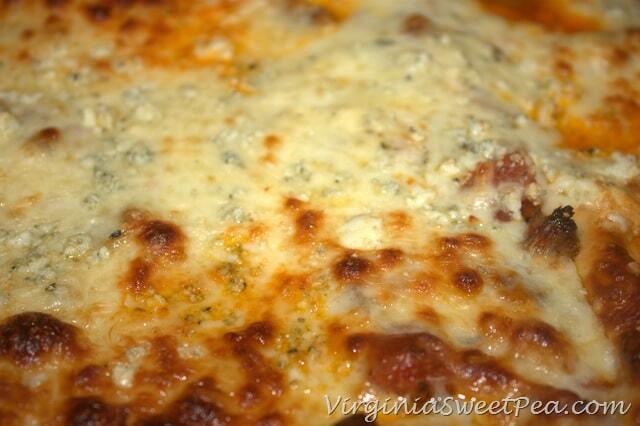 The lasagna has three layers of sauce, noodles, a ricotta mixture, cheddar cheese, blue cheese, and mozzarella cheese. After baking 20 minutes covered, it bakes 25 minutes uncovered and then sits for 10 minutes. 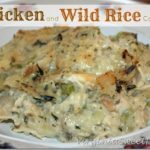 When it came out of the oven I could hardly wait to try it. 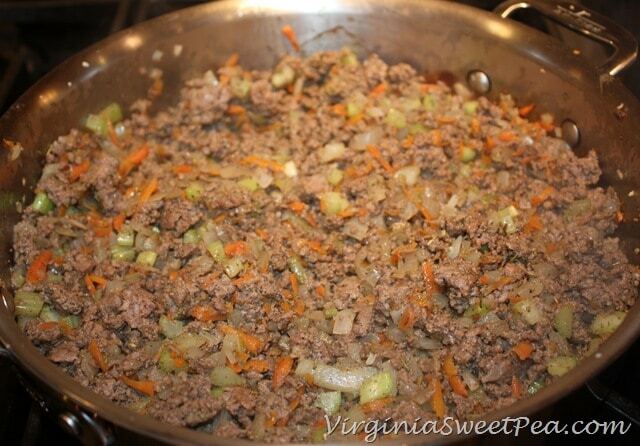 Cook ground beef, onion, carrot, and garlic until meat in no longer pink and veggies are tender. Stir in tomatoes, wing sauce, water, Italian seasoning, salt, and pepper. Bring to a boil and then turn off the heat. In a bowl, mix ricotta, 3/4 cup blue cheese, parsley, and egg. Spread 1 1/2 cups sauce into a greased 13 x 9" baking dish. 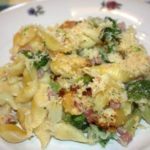 Lyer with three noodles, 1 1/2 cups sauce, 2/3 cup ricotta mixture, 1 cup mozarrella cheese, 2/3 cup cheddar cheese and 1/3 cup blue cheese. Repeat layers twice. Bake, covered at 350 degrees for 20 minutes. 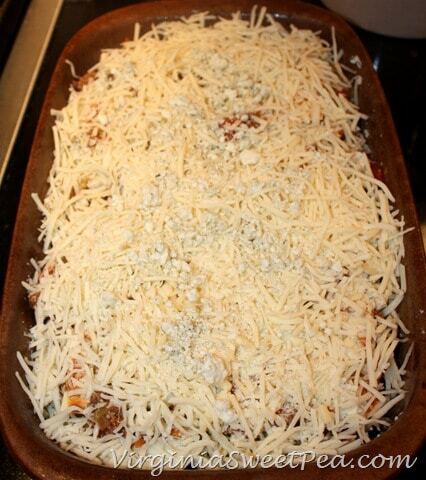 Uncover; bake 20 - 25 minutes longer or until bubbly and cheese is melted. Let stand for 10 minutes before serving. 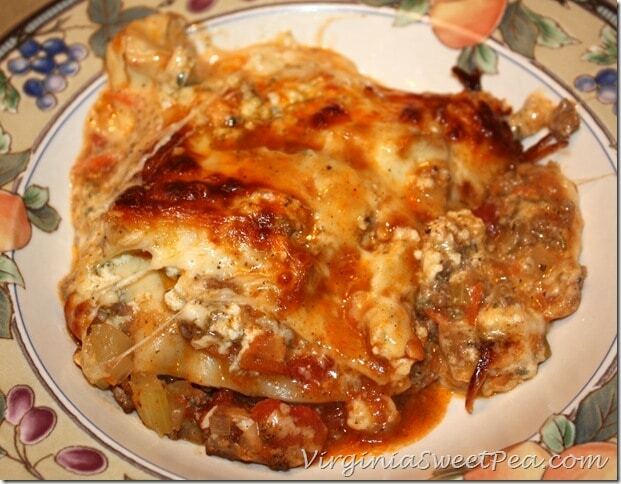 If you are looking for a hearty and different recipe, give this lasagna a try. It won’t be the last time that I make it! 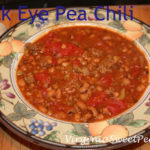 This would be great to serve SUper Bowl SUnday. It sounds different yet appealing! Thanks for posting. I love this, Paula! My kids love buffalo wings and lasagna can feed a crowd! Thanks…love your changes! By the way, I thought about you today when I did my post!!! Whaaaattt??? 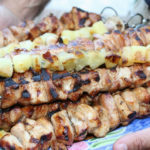 Wow – this recipe rocks Paula!! 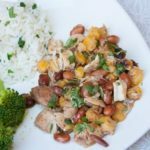 And so do you 😉 Thanks for sharing – definitely pinning this and making this recipe this week! My boys will love this! 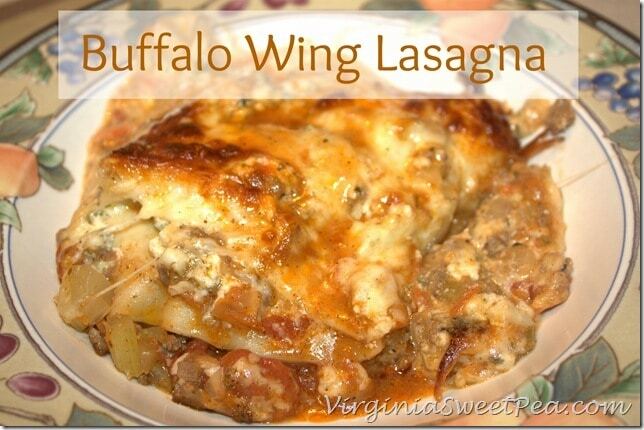 Just ate lunch, yet my tummy is still rumbling for a slice of your buffalo wing lasagna! This sounds really good! I really LOVE the idea of including blue cheese! I’m going to try this! We have a lot in common, I’m a 4th grade teacher, and spend time at the gym. Hopefully someday I will end up falling in love with it like you. Going to check out your workout section. I am currently circuit training and I like it. Glad you found me so I found you!